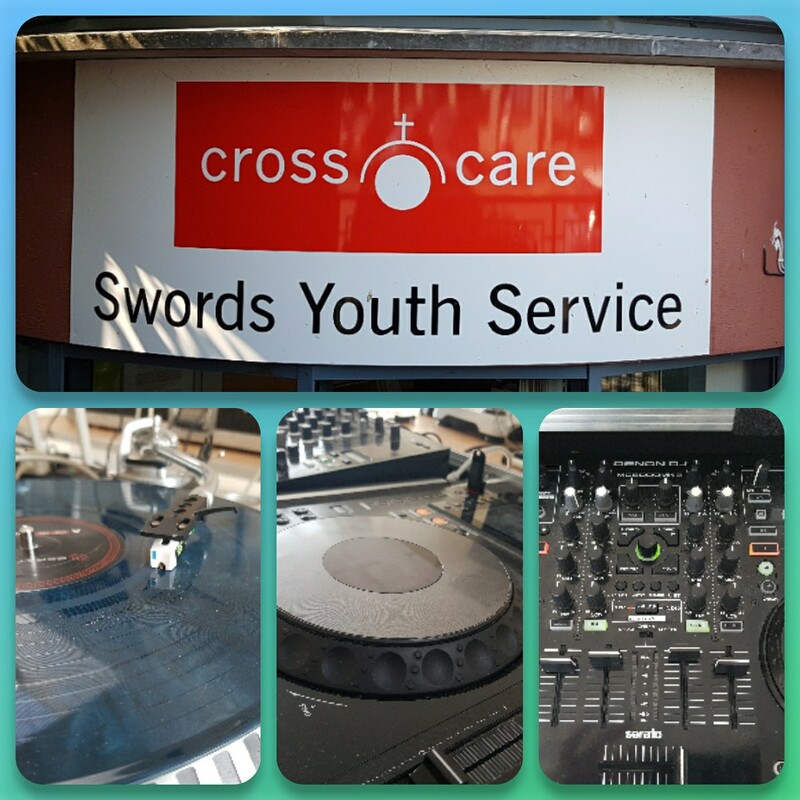 We recently had the pleasure of providing a How To DJ Course | Workshop at Cross care in Swords, Dublin. The workshops ran for 5 weeks with 2 groups of teens who were interested in learning DJ skills. The curriculum of the course included how to setup the gear, what exactly a DJ is, fundamentals of what a DJ does, beat matching, pitch riding & mixing songs together.